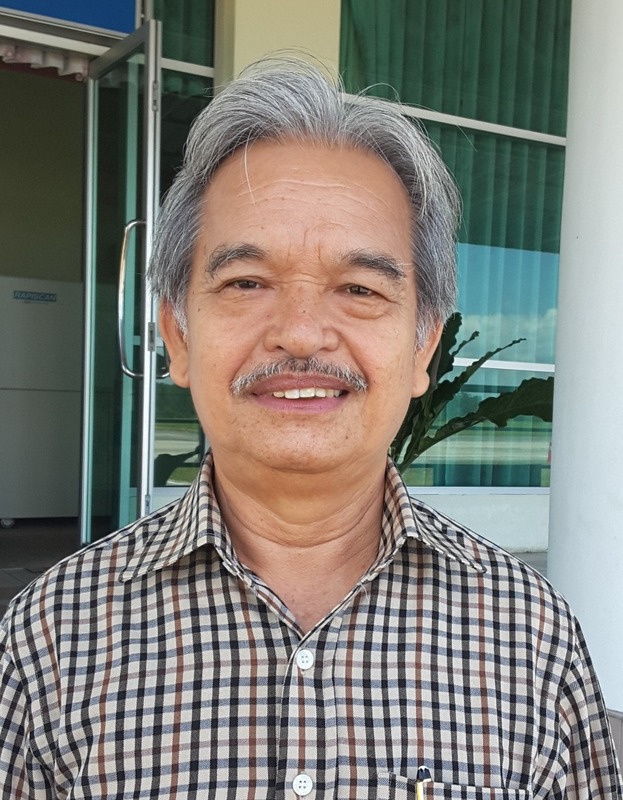 MIRI: Sarawak Backbenchers Club chairman Paulus Palu Gumbang slammed the Pakatan Harapan government’s proposed targeted fuel subsidy scheme as unrealistic and smacks of another broken election promise. “Why are they now talking about targeted aid mechanisms. Looks like they once again are adding another item to the already long list of broken promises,” he said. He also said the proposed mechanism is unfair to the people in Sarawak and Sabah. Pakatan Harapan, which rode to a stunning change of federal government on May 9 this year, had pledged in its election manifesto to low the fuel to RM1.50 per litre but this has not be delivered to this date. Paulus said this in response to the announcement by Deputy Finance Minister Datuk Amiruddin Hamzah on Wednesday that the government will announce the targeted aid mechanism to replace the current blanket fuel subsidy next year. Paulus scoffed at the targeted subsidy scheme as unrealistic, saying it failed to take into consideration the people of East Malaysia whose needs differ from those in Semananjung Malaysia with superior infrastructure and economic activities. He said stake holders must be consulted before any decisions are made by the federal government. “The proposed new fuel subsidy is not realistic without taking into consideration the needs of rural dwellers in the state, which uses bigger capacity engines because of their needs and difficult and hilly terrains,” he said, referring to the most common mode of communication on rural roads, which are 4WD vehicles. The three-term state assemblyman from Batu Danau said most rural people , particularly farmers and small holders in the oil palm industry had to purchase single or double cabin vehicles to transport their fresh fruit bunches (FOB) to collection centres or mills. The proposed cap of subsidy for vehicles below 1,300 cc has ruled the rural farmers out. “There must be some semblance of fairness for the people in the state of Sarawak and Sabah, which has the highest number of 4WD vehicles in the country not by choice but by necessity due to the circumstances, “ he said.